Discover your potential & purpose. toward the better life God has waiting for you! Not a life that’s perfect, but one that’s well-lived. A life that knows the secret to peace and joy. A life centered on a growing relationship with God. with this free video course. I thank God so much for your emails. A ton of worry and anxiety just lifted from my heart. Reading through your blog has helped me see things differently and I thank God. Thank you for your support. It truly means more to me than you know. So grateful that you share your faith building experiences with us. And seriously, thanks for being so real! I honestly didn't know I am not the only one who struggles with these issues!! Has the daily stress of keeping it all together left you an anxious and frazzled mess? Maybe you seem to have it all, but you're secretly disillusioned by what you thought would make you happy (marriage, career, kids, material things). 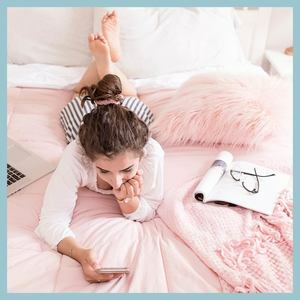 You know you’re made for more… but you’re constantly stuck in survival mode and have no idea how to overcome the frantic, mindless pace that's overtaken our world. You’re in luck because I’ve learned that life doesn’t have to be this way and I want to help you live differently. I’m here to guide you—step-by-step—to that freer, happier life you were made to live. Connect with God in minutes a day with these innovative Bible study journals that use the 5Rs Bible Study™ Method to analyze and apply biblical truths to your life. 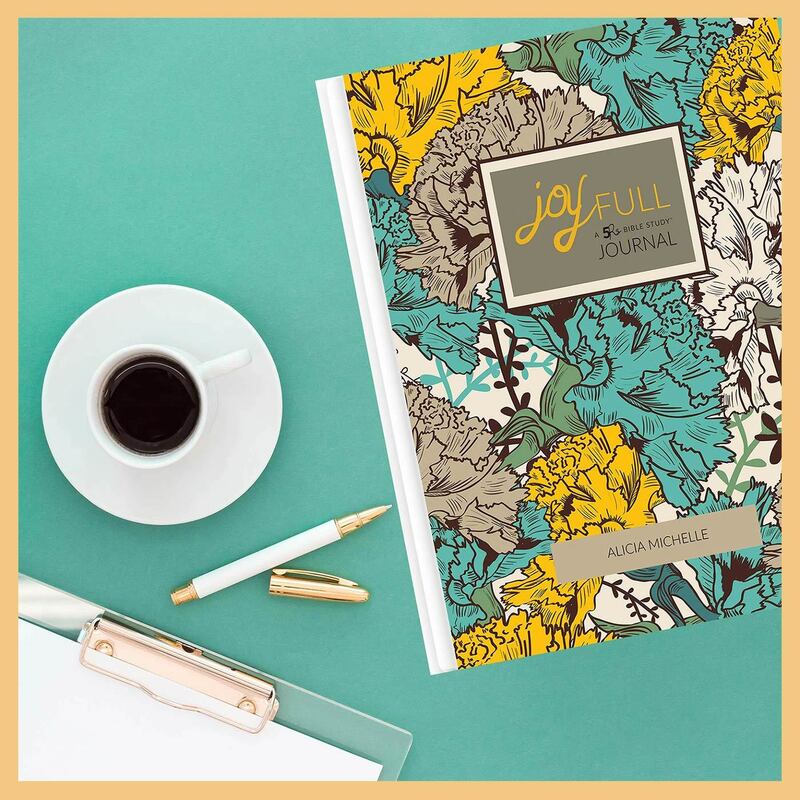 Transform your time with God with these powerful Bible study journals! Get weekly spiritual encouragement (plus challenges and much more!) in our weekly email "chats." 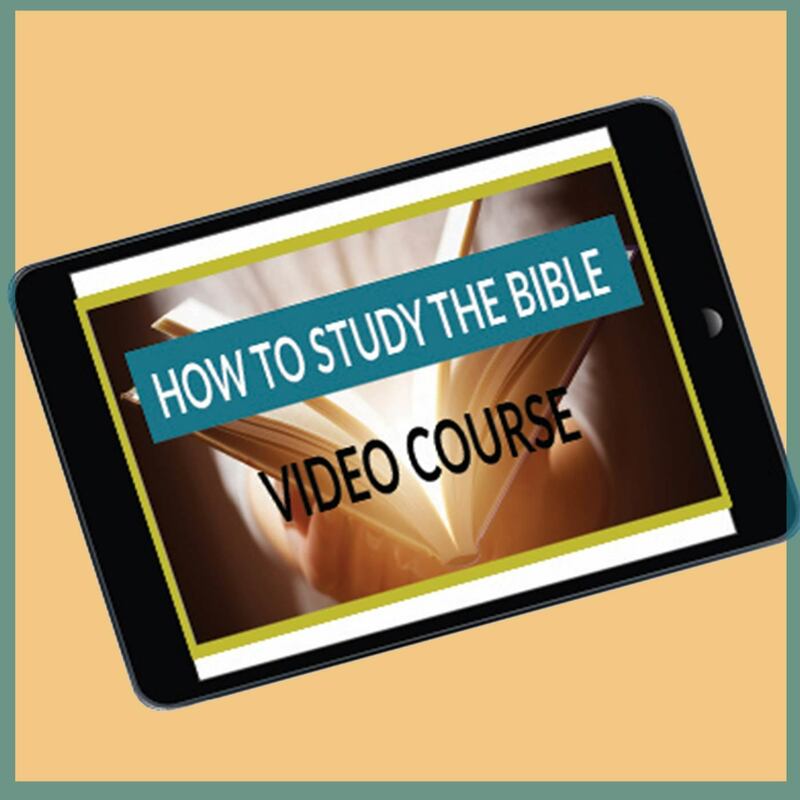 Email is my fave way to stay in touch, plus you'll get special freebies, including my signature "How to Study the Bible" Course. Let's get connected! Real talk on overcoming obstacles, finding true purpose and creating the life you were meant to live--that's the VCL Podcast. And you can listen to the podcast right here on the site! Click below to see the most recent episodes. How Can I Best Encourage You Today? Get this free powerful, 3-session video teaching! Let me show you an easy, 5-step method to understand and apply Bible verses to your life, and most importantly, establish a daily time with God that will bring daily guidance and lasting fulfillment. Your counsel is such a wise one. I really like your courage. I'm learning so much from you! Your teaching has made a dramatic impact in my Bible time with God. Thank you! God bless you, friend! Thank you for putting my thoughts into words. Thank you for your email. I received it at just the right time. Your advice was a blessing, and it made me take a moment to think about things. God knew and He provided you with the advice I needed. Everyone needs a guide—someone who can lead and encourage them toward the right path. I want to be that person for you. I don’t have all the answers, but I promise to share (with honesty and grace) what I’m learning so that you too can discover vibrant, joyful living through Christ. 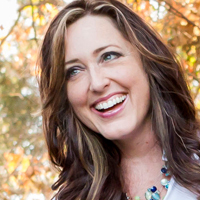 I’d love to send you free weekly spiritual encouragement (who doesn’t need that?!) plus access to exclusive resources and teaching not found anywhere else—all straight to your inbox! And did I mention I’ll send you a free gift just for joining our email community? 🙂 Just enter your info below.